The Bay Area's Guide for local engineering events. The strength of the Silicon Valley has always come through networking, chance encounters, and a sharing of ideas. Stay relevant in the job market - maintain your network and keep up to date in your technology field by attending the excellent conferences, courses, and IEEE chapter events listed below. Between 65% and 85% of jobs are found through networking. Let me know if you would like the mobile friendly version emailed out to you on a separate distribution list. Employment, job hunting tips, opportunities, and those looking for employment. Computer History Museum. IEEE members get 50% discount on membership. Sharing practical technology enabled solutions addressing the needs of underserved populations and resource constrained environments around the world. See ad below. Premier global event for women, and men, in technology. Develop skills to secure your success in your profession and life. 2,000+ attendees from six continents. See ad below. The China-US Business Summit is a non-governmental platform which facilitates the exchange and cooperation between Chinese and American SMEs. Register here and use the code eGrid for 50% discount. Make your dreams come to life. 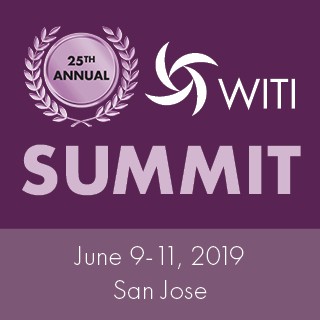 The WITI Summit, held on June 9-11 in San Jose, joins executives, entrepreneurs, and technology thought leaders from around the world, which convenes to foster women's success in all technology related fields and organizations. More than 1,800 attendees are expected from four continents. Use code partner2019 for $200 discount off the prevailing cost of a 3-day pass. 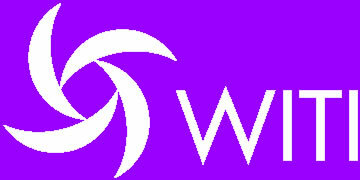 witi.com/summit. Men are also welcome! Northeastern University in Silicon Valley now offers MS in Computer Systems Engineering with an IoT Concentration. Attend the Spring Open House on April 13 to learn more. Register here. The Open House is from 10:00 a.m. to 2:00 p.m., with registration starting at 9:45 a.m. Leading the way to a sustainable future. * MS degree in Power Systems and Sustainable Energy. 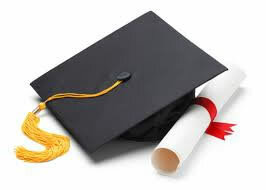 Students interested in the MS degree must satisfy the standard admissions criteria, an undergraduate degree in a field of engineering (physics degrees will also be considered), GRE scores and (for international students) demonstrated proficiency in English. Both TOEFL and IELTS scores are acceptable for this purpose. 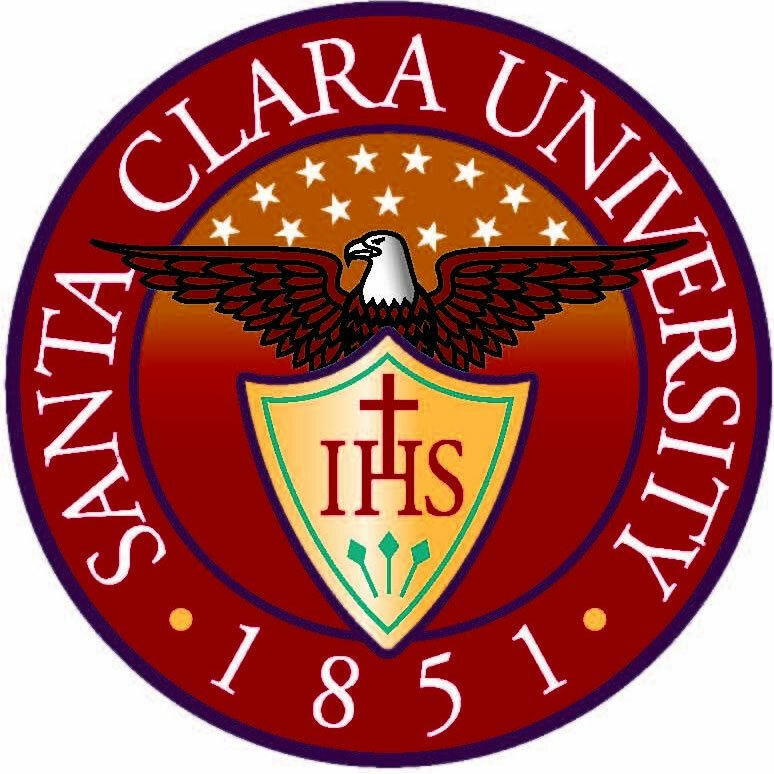 To obtain more information, please contact Stacey Tinker at stinker@scu.edu or call 408-554-4313. 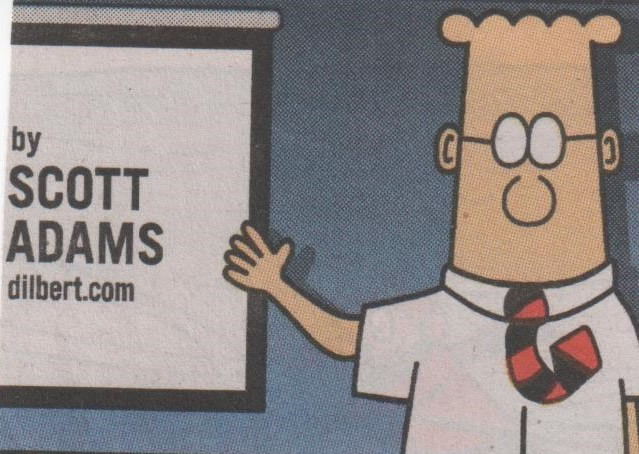 Mention this ad and your application fee will be waived. The Call for Papers for the Global Humanitarian Technology Conference (GHTC) is open until May 17th. The mission for the conference is sharing practical technology enabled solutions addressing the needs of underserved populations and resource constrained environments around the world and the United Nations Sustainable Development Goals (UNSDG). See topic details at ieeeghtc.org/author-central/call-for-papers/. 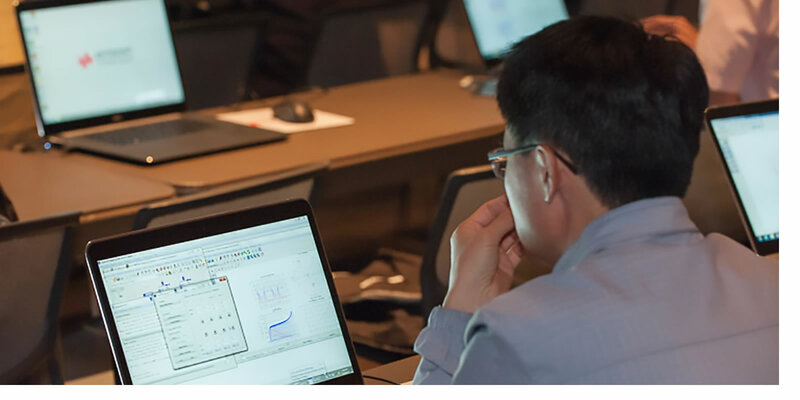 High and Low Frequency Electromagnetics Simulations and Testing in anechoic chambers, 5G solutions, Thermal, Thermal-Stress, FEA, CFD, Solder Joint Reliability, Electromigration, Electronics Cooling, Design Optimization, Cloud Computing, and more. For more information call 408-732-4665 or visit ozeninc.com. See job search tips on the Employment page. Link is in the sidebar on the left. now offers MS in Computer Systems Engineering with an IoT Concentration. Attend the Spring Open House on April 13 to learn more. Register here. See ad below left. MS in Sustainable Energy, and certificates in Renewable Energy or Frugal Innovation. See ad below left. Ozen Engineering ANSYS software sales, support, training, and consulting. See ad below left. Terraform based orchestration, ways to deploy microservices on a Kubernetes cluster and whip up some python/java apps quickly in the Oracle cloud. Free. adding flexibility and building reconfigurable hardware; build lower power and less costly consumer systems that can adapt across protocols and networks and work under changing device technologies. Free; $3-$5 donation for food. Learn about decentralized power converter optimization and control for microgrid and nanogrid applications; actively detect and diagnosis faults, essentially acting as probes within networks. Free to $5; includes refreshments. Early 20th century, angel investments, tech development, new management practices, where innovation happens today. Free. Brazil, Russia, India and China (BRIC); maze of culture, laws, and overlapping regulations; insight into the processes; navigate a safe path to compliance. "molecular bridging" mechanism; individual confined polymer chains are stretched and pulled out of the matrix pores behind an advancing crack tip; Controlling the interaction; Incorporating heat-resistant polyimides. Free. Discuss common challenges and establish real strategic solutions to grow your career; latest trends in computing technology. $5 to $30. An alternative to GPUs, FPGAs or ASICs for machine learning and neural network applications. Free. The Molecular Foundry is a national user facility for nanoscale science serving hundreds of academic, industrial and government scientists around the world each year. Free to $75. Scalable and one-step fabrication of single atomic-layer transistors. Free, includes pizza. Tapes immersed in 100 feet of salt water. Speaker Dr. Ric Bradshaw led the team that recovered the data. Which building infrastructure systems could be made "smart" and which might benefit from advanced technology, where it all started, how it has progressed over time and where it stands today. $15 to $30. Machine learning & pattern analysis; Control systems; Real-time / embedded systems; Signal processing; Image & video processing; NDE & inverse problems; Radar & wireless communications; Radiation detection & isotope ID. Free. Effects of both horizontal and vertical conductor orientations; arc current variation and enclosure size effects on the incident energy; power system analysis software. $15 to $30. 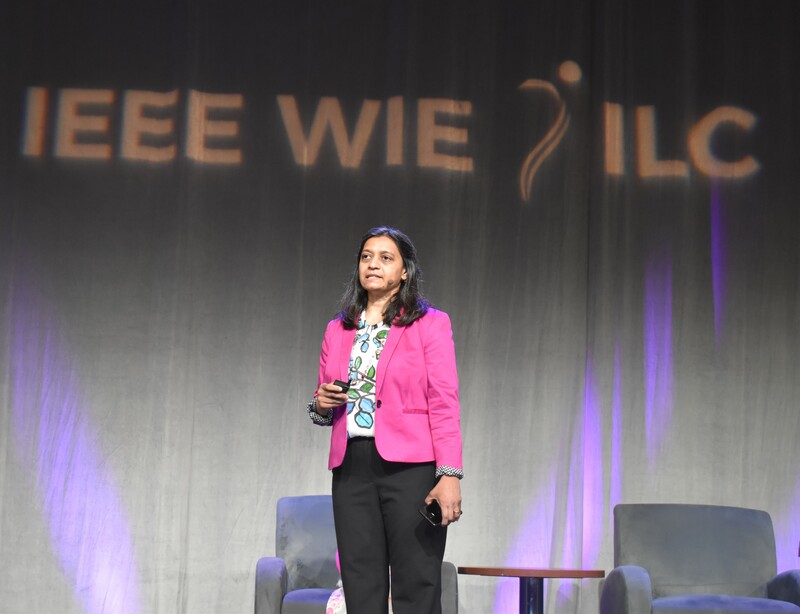 IEEE San Francisco Section is excited to announce the new Women in Engineering (WIE) Affinity Group. Join the group and take advantage of technical and professional activities empowering Women in Engineering. If you're interested, please contact the Group Founder at ksalima@ieee.org. Look inside an EV charging station, review the protection technology, and discus how to assure a safe EV charger installation. $10 students; $25 everyone else. Microgrids incorporating on-site power generation technologies and sophisticated load management to achieve resiliency of their power supply as well as sustainability and operational cost reduction. $10 students; $25 everyone else. Project Open NanoCarbon - Monthly meetups/opensci journal club to research, build and deploy open hardware to rapidly solidify gigatonnes of carbon from atmospheric CO2. The Santa Clara Valley Section of the IEEE sent ten local IEEE members to help judge projects at the Synopsys Science and Technology Challenge. The science fair was held at the San Jose Convention center on March 14th. 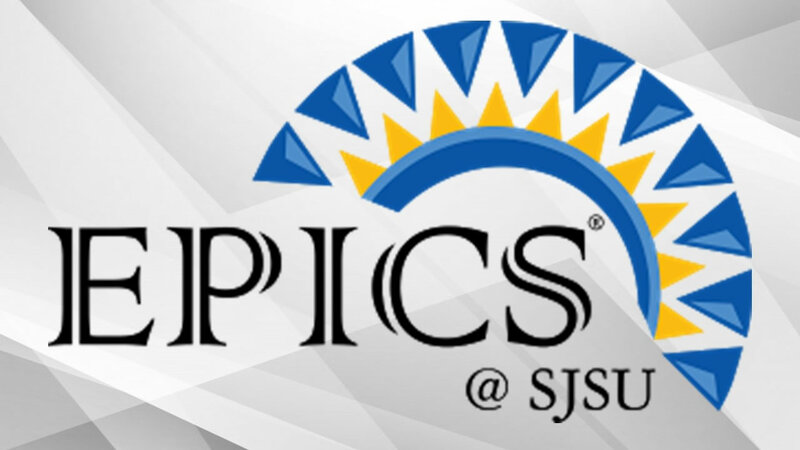 This is the 59th year that this Silicon Valley event has been held, and our IEEE section has participated in this event continuously for over 30 years. IEEE volunteers evaluated over 400 projects in categories that included electrical, mechanical, software and biomedical engineering. From these projects we selected 12 projects that demonstrated an excellent understanding of the use of electrical and electronic principles. In addition to evaluating projects our volunteers spent several hours talking with students about their projects and encouraging them to continue their technology and scientific studies. The IEEE judges this year were: Keith Gudger, Ken Doniger, Srinivas Vennapureddy, Geetha Vuppal, Scott Wakefield, Edward Miller, Wes Ramirez, George Rossmann, Lee Tavrow and Charlie Neuhauser. In addition, to the Santa Clara fair, many of these IEEE judges also assisted at the San Mateo and Santa Cruz science fairs. Local science fairs are held during February and March. If you would like to join us next year, please send a note to Charlie Neuhauser at CNeuhauser@Earthlink.net.